Ep. 44: Is It Ok to Miss A Meal? 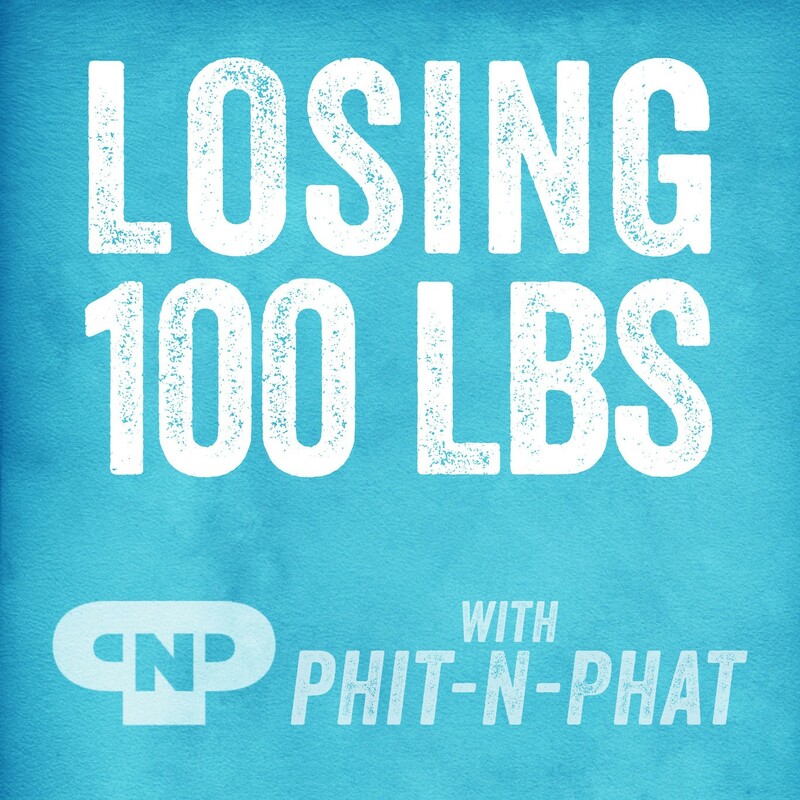 Are You Dieting But Not Losing Weight?